Weight Watchers International, Inc. (WTW) shares fell more than 12% during Thursday’s session after JPMorgan lowered its price target from $14.00 to $12.00 per share – a 33% discount to current prices even after Thursday’s drop to $18.00. The bank also reiterated its Underweight rating and a Top Short Pick designation for the stock. Analyst Christina Brathwaite notes that daily active users (DAU) in the United States tracked even worse than her bearish expectations and that the negative start to the year could be extremely difficult to overcome. The company’s “It Works” marketing campaign featuring Oprah launched on March 31, but the analyst believes it’s still too early to tell how successful that initiative will be. According to SimilarWeb, Weight Watchers’ DAU contracted 40% year over year during the first quarter of 2019, which means that North American users could be down 18% year over year. The analyst believes that the downward pressure on profits and the company’s high leverage could also trigger a mandatory 75% excess cash flow payment on a $1.5 billion loan at the end of 2019. From a technical standpoint, Weight Watchers stock has been trading sideways since late February following a significant decline. The shares broke down from trendline support to fresh lows during Thursday’s session following the analyst downgrade. 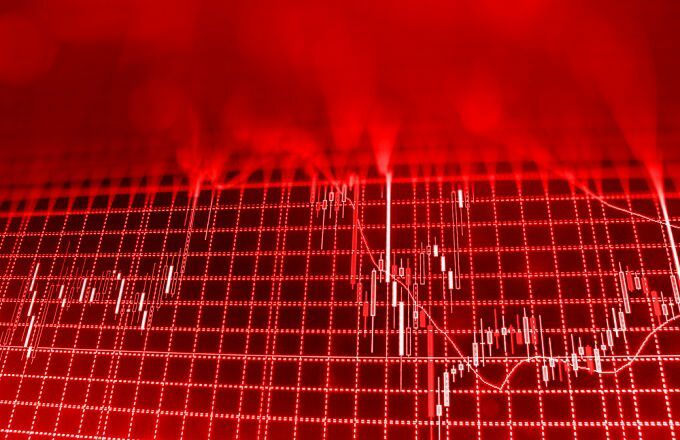 The relative strength index (RSI) moved into oversold levels with a reading of 29.49, but the moving average convergence divergence (MACD) could see a near-term bearish crossover. These indicators suggest that there could be some near-term consolidation but that the trend could be turning bearish. Traders should watch for some consolidation above S2 support at $16.92 over the coming sessions. If the stock rebounds from these levels, traders could see a move back toward trendline and S1 resistance at $18.53. If the stock breaks down from these levels, traders could see a renewed push lower. The latter appears to be the most likely to occur given the bearish fundamental and technical sentiment.